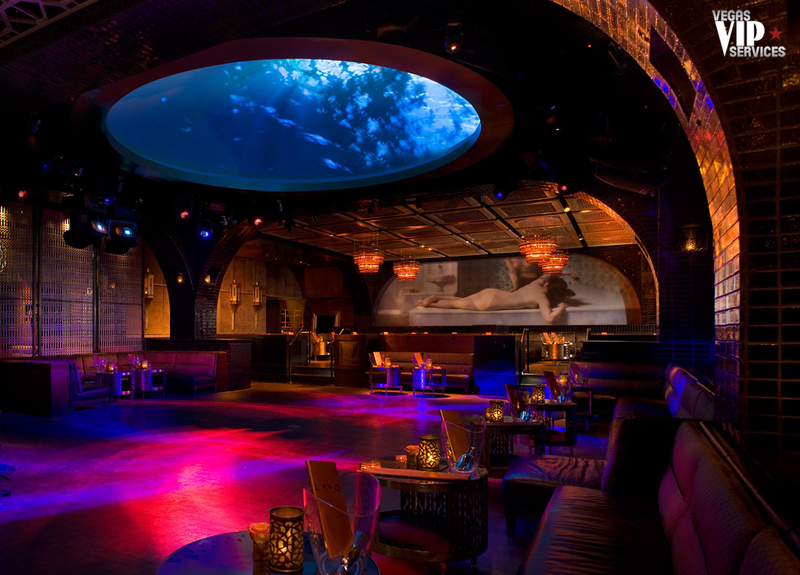 Club LAVO at Palazzo, created by the innovative team who designed TAO, advertises itself as a restaurant, bathhouse, and nightclub. LAVO is the Latin word for “to bathe or to cleanse” and the theme is prevalent at the entrance where club-goers walk over a bridge lined with Turkish water basins. Vaulted glazed tile arches open to a domed ceiling above the dance floor. 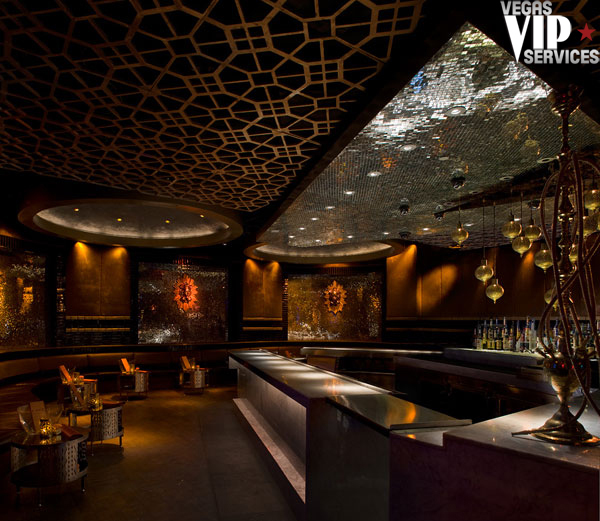 The club is elegant with embossed leather walls and a state-of-the-art audio visual system. 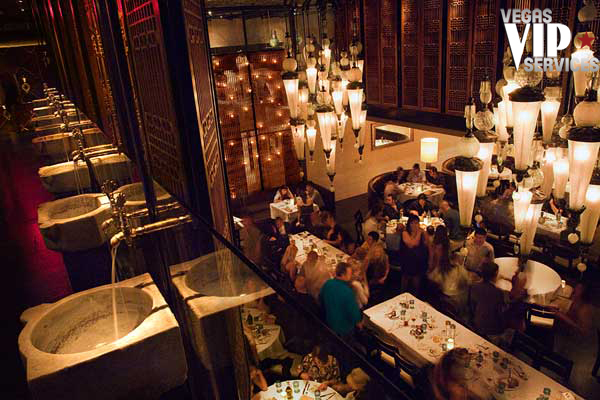 Lavo Las Vegas is intimate with 4,500 square foot of space. The restaurant seats 300 with both indoor and outdoor seating. 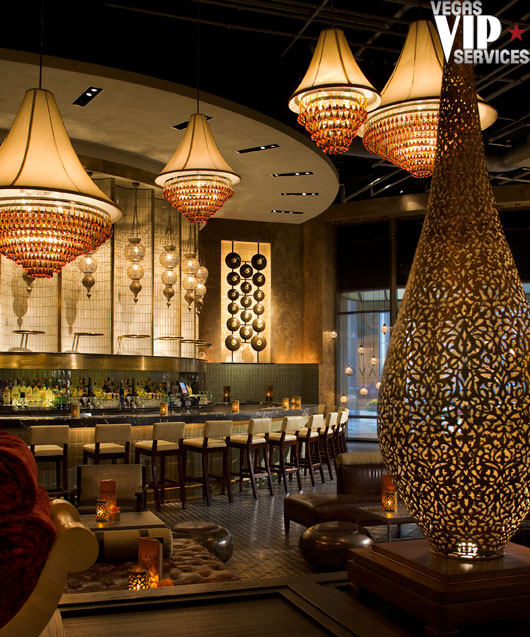 It features family style dining with signature dishes from Spain, France, and Italy. 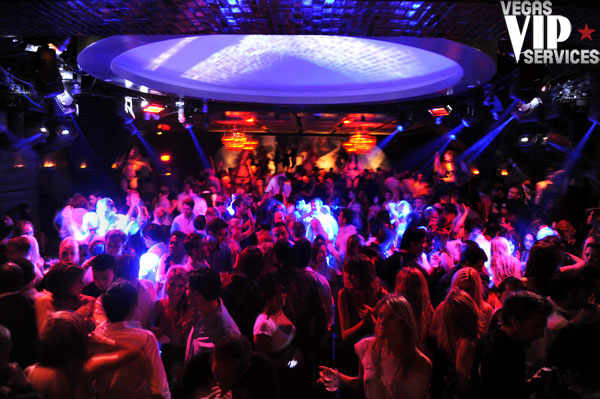 LAVO Nightclub is open Tuesday through Sunday from 10 p.m. until early morning hours. 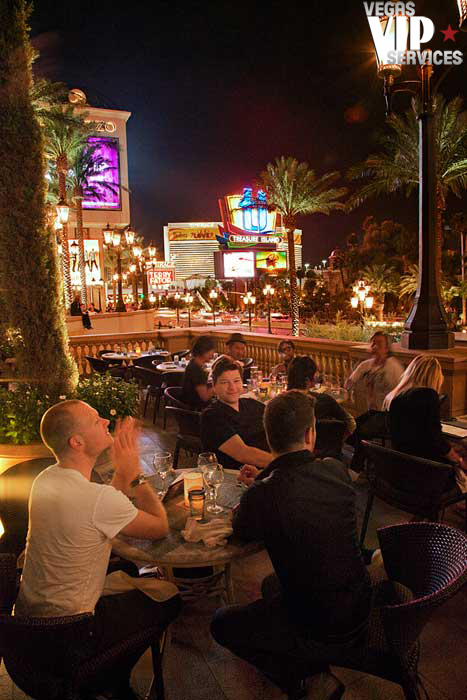 LAVO Restaurant is open for dinner until 1 a.m. Friday and Saturday and midnight during the rest of the week. 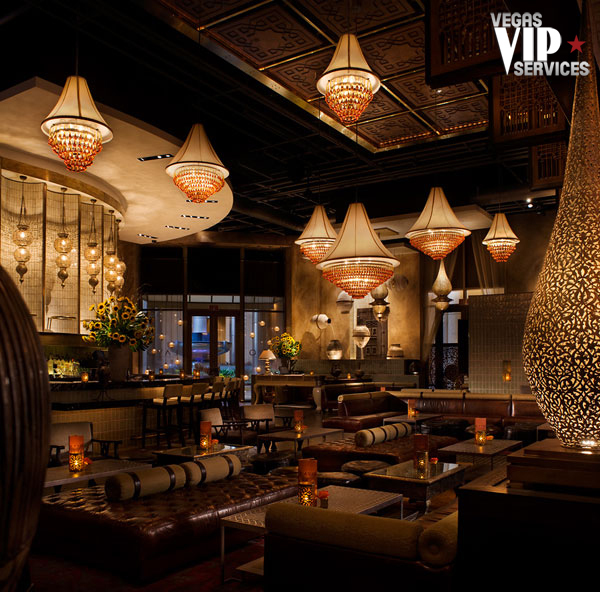 Contact Vegas VIP Services to reserve your VIP table at Lavo Las Vegas. from South Carolina We chose LAVO because it was a little cheaper. Didn't know what to expect. 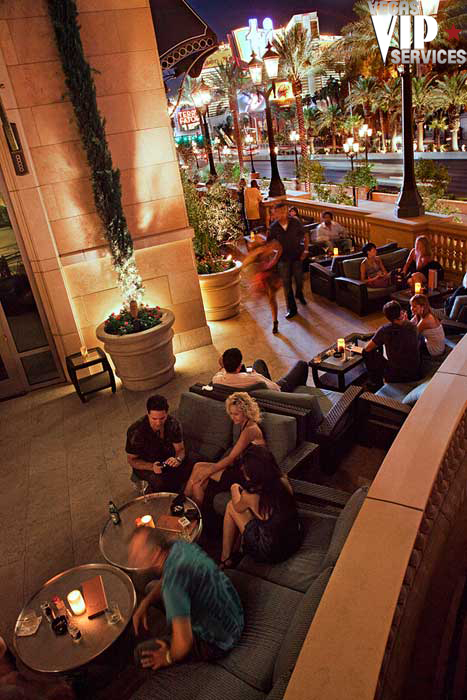 It was sold to us under the premise of being a more chill location than TAO. Group of girls and we did family style dinner in the restaurant before the club opened. Had pitchers of alcohol delivered to the table. So delicious... the food and the alcohol, I mean. The waiter started off by asking us if we had any food allergies or any preferences. One of the girls was a vegetarian, so he tailored our group dinner accordingly. We had pizza, pasta, salad, and fish. It was all so delicious. And a great way to start the evening. The setting was nice, great ambiance, and we could chat and catch up with one another before the night of crazy and dancing began. Plus I love getting drunk slowly. Could feel it coming on with dinner. Then bottle service inside the club - beautiful. The club and the waitress, I mean. Just stunning. Bottle service is the way to go on this one. You want to chill, to lounge, to head to the dance floor... the have a home base to return to. LAVO and TAO are both very woman-oriented. They've found that hot girls fill clubs, so they try to fill their clubs with hot girls. They cut them deals like the cheap dinner beforehand. And it works. They come in by the bunches. I've always thought that bottle service was more for the guys, but last time at LAVO I was surprised to see more girl tables than guys. I thought they must've put the girls front and center, but I checked all the VIP areas out - and yes, the majority were female... and they wanted to share their liquor. God bless LAVO.